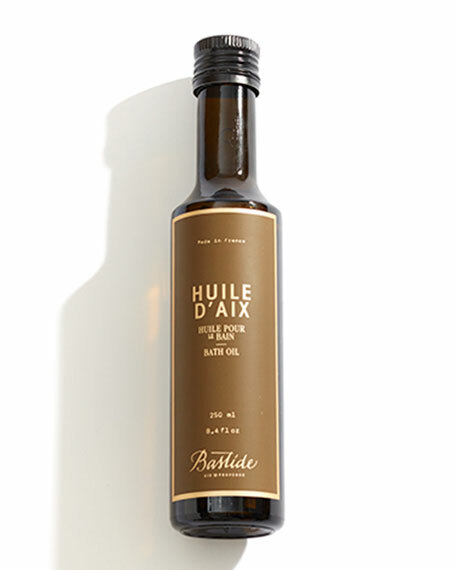 This soap, formulated with 100% vegetable oils, is blended with shea butter extract for a smooth and creamy lather. 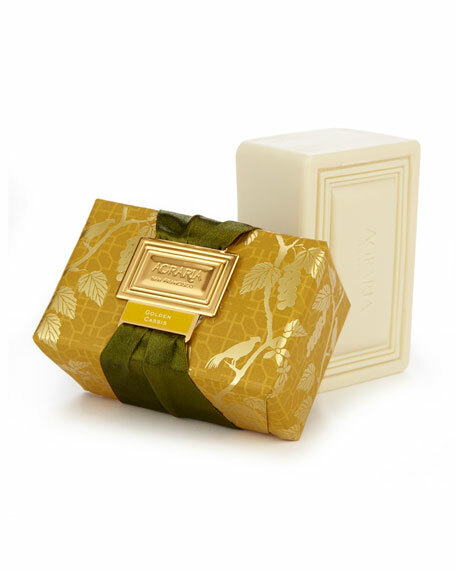 It is laminated up to three times in order to create a long-lasting soap bar. 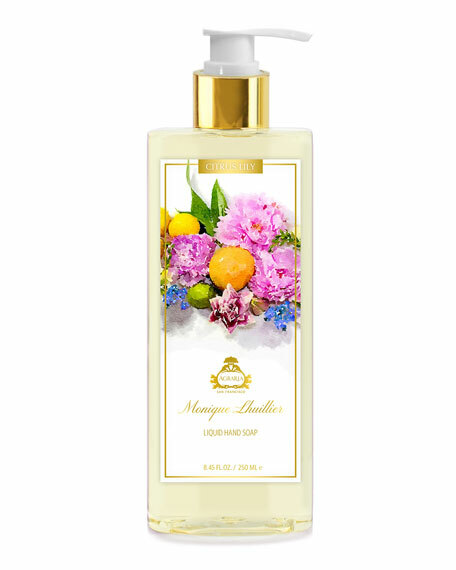 Fragrances are added to subtly scent the skin. Hand-packed in illustrated wrapping adorned with original graphics from Claus Porto's archives. 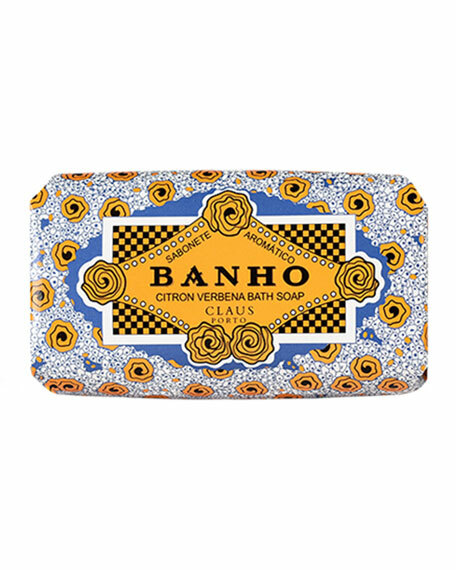 Banho's scent boosts the fresh, citric aroma of lemon and verbena. This combined with musk to add depth to this breezy fragrance. 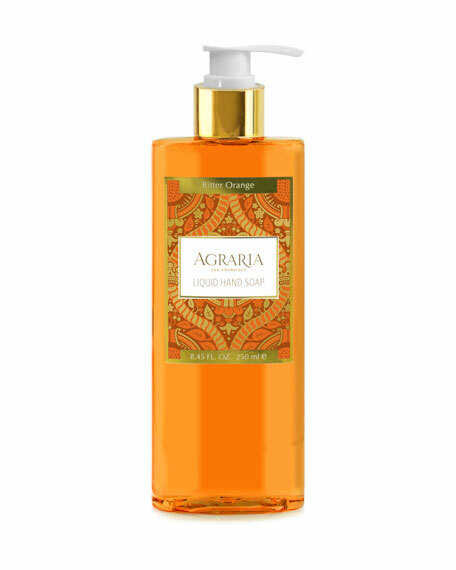 It is presented in china blue and orange packaging, that is evocative of Portugal's Azulejo (ceramic) tiles. 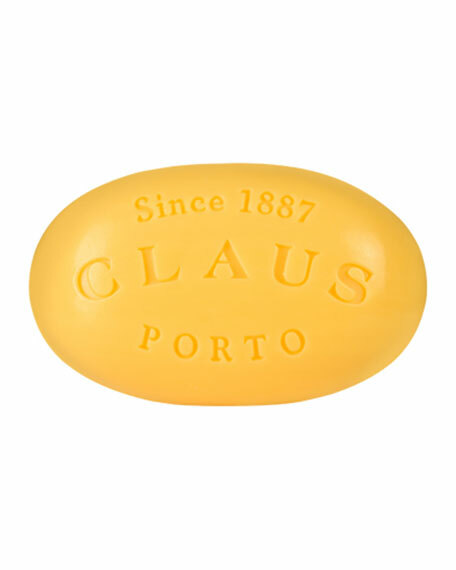 Claus Porto built its brand on handcrafted soaps infused with fine fragrances over a century ago. To preserve authenticity, soaps are still crafted using mechanical, old-world methods in its home city of Porto, Portugal. Soaps are wrapped by hand in beautifully illustrated packaging featuring vintage graphic designs from the Claus Porto archives. Every Claus Porto product from soaps to hand creams has its own unique personality with European influences.